Knowledge is growth. Growth breeds success. Established in 1991, the scholarship program 2017 assists aspiring and established culinary professionals who plan to further their education at a licensed or accredited culinary school or hospitality institution, college, or university. In the past 25 years, the program has not only grown in visibility and financial scope, but in the array of subjects its recipients have embraced. As of 2016, the Foundation will have awarded over $ 7 million in financial aid to more than 1,850 recipients. Our online application period for 2016 scholarships has closed. Please check back in February 2017 for a preview of the 2017 program. Applications will be available online starting April 1, 2017. The deadline for submission is May 15, 2017. The James Beard Foundation Scholarship Program 2017 is administered with the assistance of Scholarship America of St. Peter, Minnesota, a well-respected nonprofit organization dedicated to making post-secondary education available to all. Since its founding over 50 years ago, Scholarship America has distributed more than $3 billion in financial aid to over 2 million students. Finalists will be reviewed by the James Beard Foundation Scholarship Selection Committee, under the direction of JBF president Susan Ungaro. 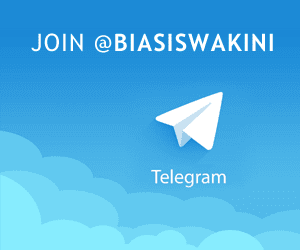 Recipients will be notified by the end of August. 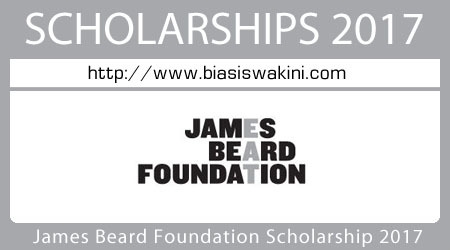 0 Komentar untuk "James Beard Foundation Scholarship 2017"